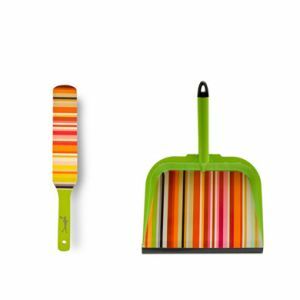 Stylish Home: Spring Cleaning Picks from Robert Verdi | Fashion. Style. Beauty. | Life is short. Live well. Did you know that Robert cleans the toilets around his house and office? Ever since he worked for an office cleaning service he has been on top of these important duties. As someone who is also a tad ACD about the cleanliness of the bathroom, I share his love of Dow Scrubbing Bubbles products, especially the Toilet Cleaning Gel (punch one in and it cleans every time you flush until it eventually just wears away) and the Fresh Brush 2-in-1 (amazing for cleaning hard water stains or other grossness). Speaking of bathrooms, we got a chance to discover a new little item of magic from the same line, the Extend-A-Clean Power Sprayer, which has a battery-operated nozzle to deliver a continuous stream of scrubbing bubbles over every surface in the bathroom. What’s even cooler? The bubbles continue to clean for FOUR DAYS AFTERWARD. As someone who literally has about five minutes to ever clean the bathroom, these products are my new best buddies. Women with kids (or men in your lives), these products are must-haves. There are more stylish ways to store your cleaning items than keeping them scrammed in a shelf or jumbled under a sink. How about a gorgeous, eco-chic tote that allows you to carry them wherever they’re needed? This gorgeous printed neoprene market tote from Built NYC is a great storage solution that wipes clean and holds a ton of items. 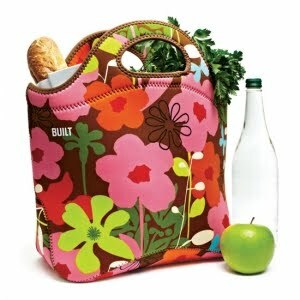 You can also use it for grocery shopping or a picnic in the park. Cleaning your makeup brushes is really important. Not only does bacteria and build up start to grow on your brushes (ew! ), but lack of care can cause damage and shorten the life of your favorite beauty tools. Robert introduced us to Jane Iredale Truly Pure Shampoo and Conditioner, an all-in-one gentle cleanser that’s not only safe for brushes but is also safe for use on your own hair. Cleanse those brushes and then let them air dry. Like, do it now. You’ve heard of reduce, reuse and recycle, right? Same goes for your clothes, folks. As Robert says, anything you haven’t worn in about a year or so needs to go but then peruse some items that look damaged. 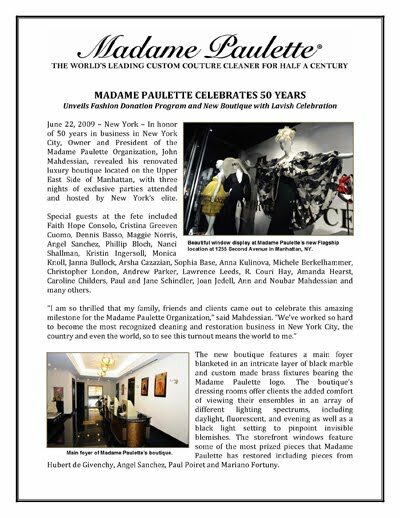 Take them to a reputable dry cleaner in your area, like NYC’s legendary Madame Paulette, and refurbish them. You’ll save yourself some money and rediscover an old favorite for a fraction of the cost of replacing it. I am a huge home fragrance fanatic, so Robert’s next tips was a personal favorite: home and sheet sprays from the Good Home Company. 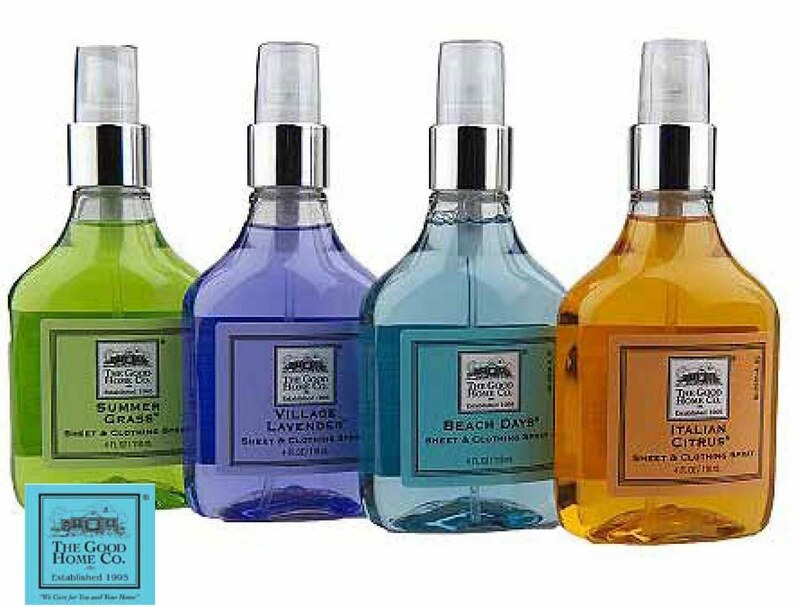 These light, airy sprays evoke memories of beloved scents like a Beach House (it really smells like a beach house, not kidding! ), Italian Citrus (great for the kitchen), Village Lavender (amazing for sheets at bedtime to aid in restful sleep) and Summer Grass (again, it really smells clean like fresh grass). 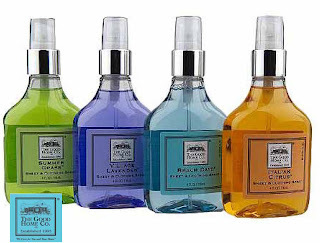 After cleaning a room, spray your linens and room with these sprays and marvel at the genius scents. 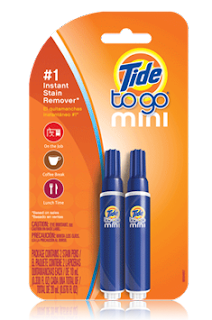 This is an easy tip but very important: get some Tide To Go Pens. Keep them in your handbag, your briefcase, your desk, your car, everywhere. They erase stains quickly and easily when you’re on the go and aid in removing the stain when you launder the item. You can always pick them up while you’re in the checkout line at Target. Done and done. 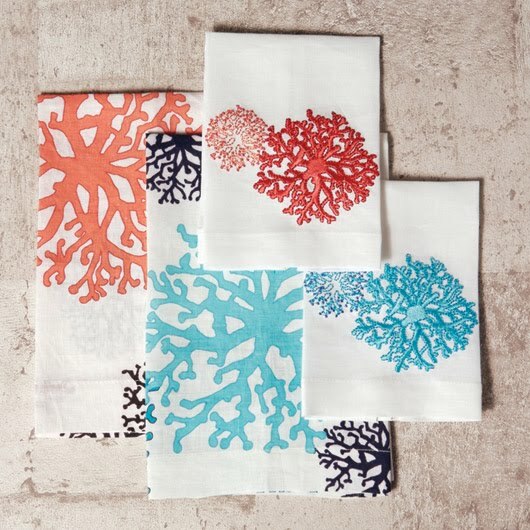 Bobby Berk Home makes some of the cutest home goods items based on high fashion prints. A dust pan and whisk broom have never looked so chic. Kim Seybert makes gorgeous linen hand towels that almost look too beautiful to use. Brighten up your own bathroom and then put them in the guest bathroom (or half bath when you’re entertaining) to impress any visitors to your home. 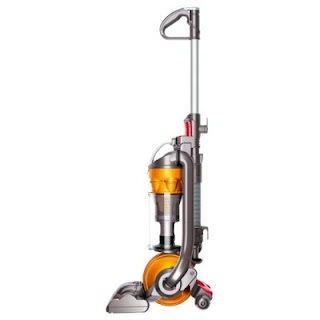 Last but not least, you cannot truly have a clean house without an amazing vacuum cleaner and the best one out there right now is the Dyson. With powerful suction that pulls dirt, hair, dust and other debris into their patented filter at 150,000g, the air that comes out is way cleaner than what’s pulled in. The roller ball technology even helps it maneuver around furniture and, best of all? It’s QUIET. A must for allergy and asthma suffers and for those of us in homes that have pets. You can use this for upholstery deep cleaning and keep your homes clean. Look for more amazing tips from the lifestyle guru tonight! We’re heading back for a Mother’s Day Tweet-Up that’s bound to give you some amazing ideas for dear old Mom. Follow us on Twitter at @fashionstbeauty and follow Robert as well to win amazing items at @RobertVerdi and/or the hashtag #rvtips. Enjoy these items and get to spring cleaning, folks! And schedule with Maid Easy your next cleaning!